Mac OS X Server 3.1.1 (Build: 13S4140) is now officially available by Apple. 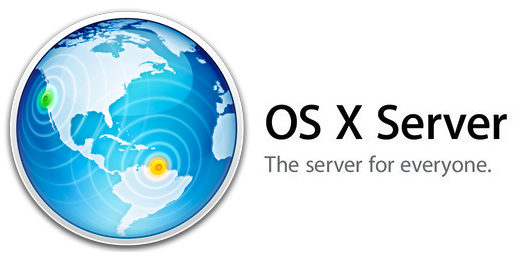 If you're running an OS X 10.9.2 or later version of Mavericks then you can use OS X Server 3.1.1. The latest version of OS X Server contains several fixes for performance improvement, enhancement, stability and bug fixes issues. Mac developers and users can Download OS X Server 3.1.1 (Build: 13S4140) .DMG Update File via Direct Links available below. 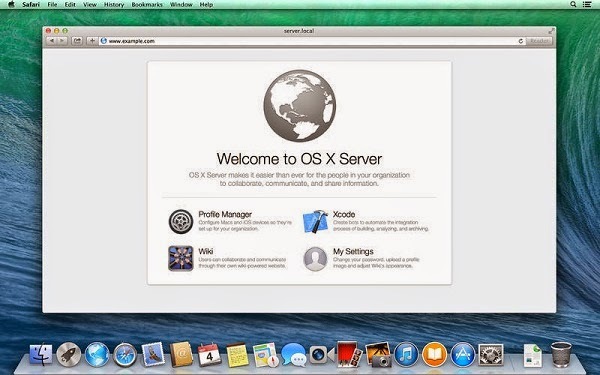 What's New in OS X Server 3.1.1 Features? The latest available version holds additional features which includes; Profile manager scalability improvement when syncing large directories, Device enrollment program support from profile manager, Wi-Fi Hotspot 2.0 settings, Fonts, AirPrint management etc. Mac OS X Server 3.1.1 is officially available in nine different multiple languages which includes; English, Spanish, German, Dutch, French, Italian, Japanese, Korean & Chinese. The official Direct Download Links of Mac OS X Server 3.1.1 (Build: 13S4140) .DMG Update File is available for our readers for free.